Crystal Bay Homes for Sale — see all homes listed in the market around Crystal Bay, close to Incline Village. 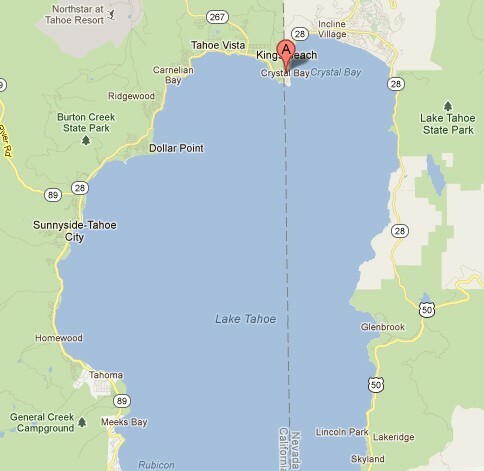 Crystal Bay is located beside its more popular sister, Incline Village. The two is basically inseparable as the most popular destination in North Tahoe with Crystal Bay Casino as its towering figure. Frank Sinatra performed here back in the 60’s. 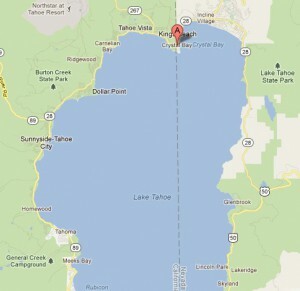 Below you will find available homes for sale in Crystal Bay, one of the best destinations in North Lake Tahoe.